We hold an extensive range of casings and augers that are suitable for the installation of a varied diameter of product pipes. These casings and augers cover sizes from 219mm to 1016mm diameter. 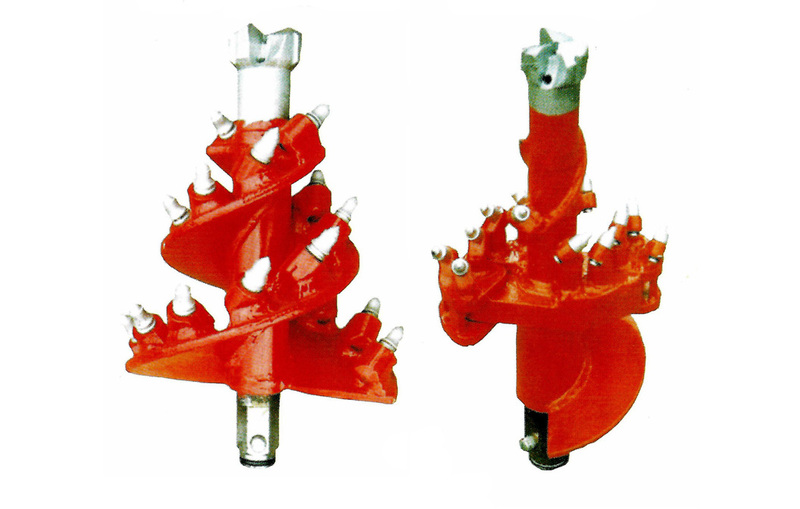 The cutting heads are designed to remove the ground at the cutting face. The type of head to be used will depend on the ground condition in question, the technique being used and the diameter of the pipe to be installed.